Daryl Johnson (Worcester Park, United Kingdom) on 13 August 2013 in Transportation. 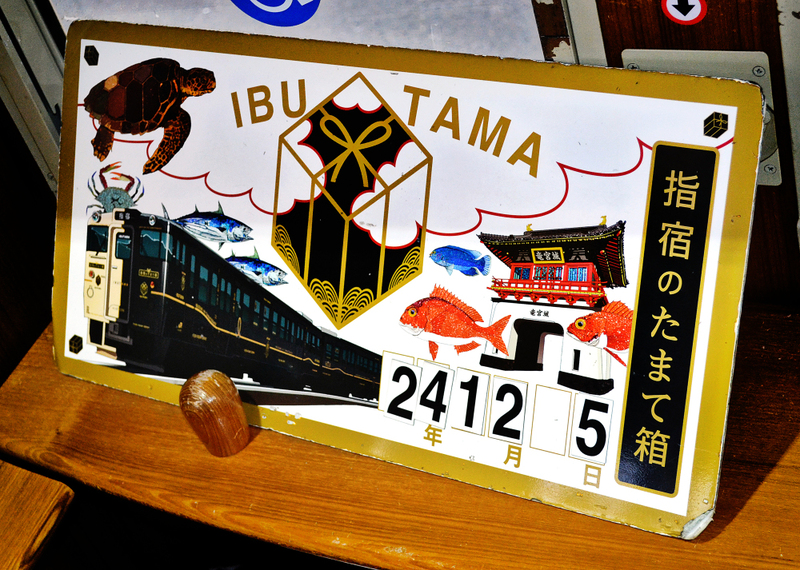 A commemorative sign marks the date of your journey on the 'Ibutama'. I also found a YouTube video someone made of a trip on the Ibutama, if you're interested... http://www.youtube.com/watch?v=wkKQ5KyjAkY. Fascinating - and that video is a must to watch - love that some seats face the window and the passing view ! @Ronnie 2¢: Glad you liked it Ronnie, yes that's where we sat! Cool shot! I enjoyed that video, too. I must ride this train one day.